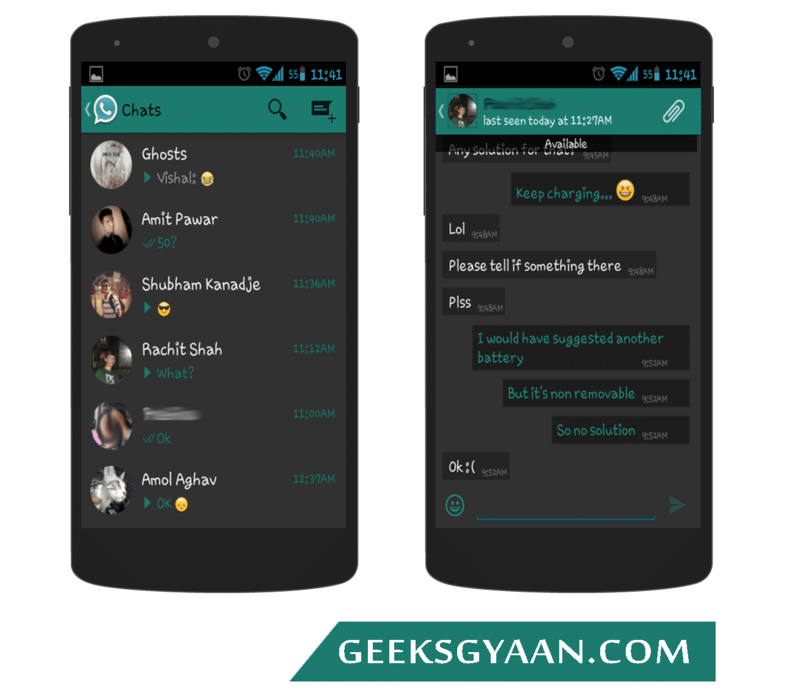 WhatsApp Plus is a mod to WhatsApp which allow us to totally customize the user interface, apart from that it also has many features which are not yet supported by WhatsApp. It works in the same way as WhatsApp so you don’t need to worry about it. Default WhatsApp has an ugly message bubble style but whatsapp plus allow us to change the message bubble style. Probably there are upto 10 message bubble styles that we can use. Totally customizable as said earlier. We can customize chat header, color, background color and there are also tons of other themes to use. 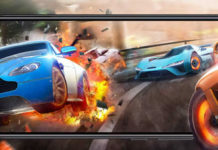 Send high quality picture, whereas in whatsapp the picture is automatically converted into low quality after sharing. 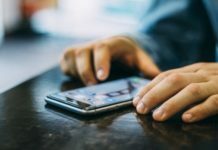 File sharing limit extended upto 50 mb. The best thing is we can hide last seen, Profile Pic, status and the most important is we can hide those blue ticks which indicates whether the message is seen or not. First of all you need to download WhatsApp Plus from the link given below as its not available in Play Store. Now open your previously installed WhatsApp – go to Settings – Chat settings – Backup conversation. This will allow you to backup all your conversation. 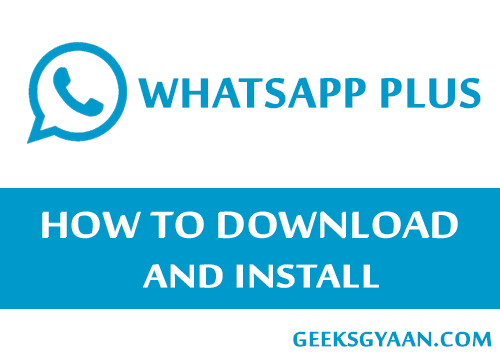 Now uninstall WhatsApp, After uninstalling it successfully install the downloaded WhatsApp Plus apk file. Thats it ! verify your contact number and enjoy WhatsApp plus. Install official WhatsApp and update it to its latest version. Now go to Settings – Account – Delete My Account – click Delete My Account button. Now install WhatsApp plus and this time you won’t get any “SMS Verification” error. Hope you enjoyed the article, don’t forget to share with your friends.